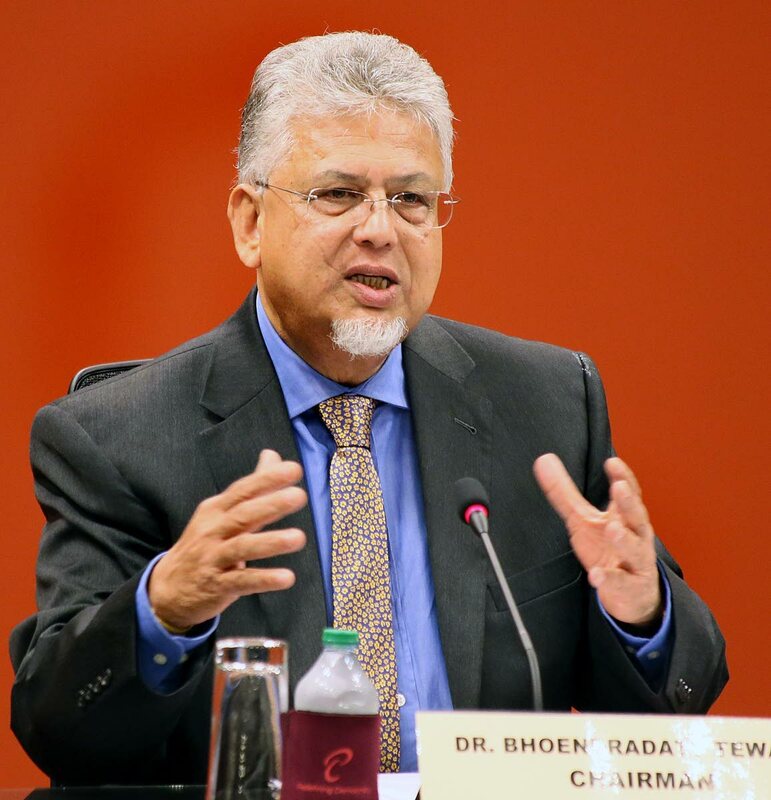 CARONI Central MP Dr Bhoe Tewarie says the decision to close the Petrotrin refinery could mean the one per cent growth projected by the International Monetary Fund (IMF) in a recent report would instead be a minus. He was speaking with the media after the opening of the new session of Parliament on Friday. Tewarie said if the numbers are wrong and the Petrotrin decision is going to affect the numbers adversely, then the one per cent growth projected for 2018 is not likely to emerge. “And we are likely in fact to be in minus numbers as far as the growth is concerned for 2018. He said the increases alone do not indicate any good news whatsoever for TT in the light of other prevailing circumstances. He also commented on the announcement bythe Prime Minister that screening for candidates for the 2020 general election will begin in April 2019. Tewarie said this was meant to stave off a call for an early election. Reply to "Tewarie: Petrotrin could turn 1 % growth to minus"